Our family loved spas so much, we bought the company, as they say. Back in 1989, our family-run set-up, consisting of mum, dad and a 17-year-old wannabe golf pro (that’s me) began operating “Healthy Venues” from the garage of our Coventry home. We got the idea because mum had decided she wanted to visit a ‘health farm’ but had found it impossible to get information on where she could go. So we decided to set up one of the first specialist agencies in the UK to match the right spas with our customers’ needs. We’re glad to say we’re bigger and better than ever 25 years on! Right from the start our service has been based on a free booking service and good old-fashioned telephone advice. 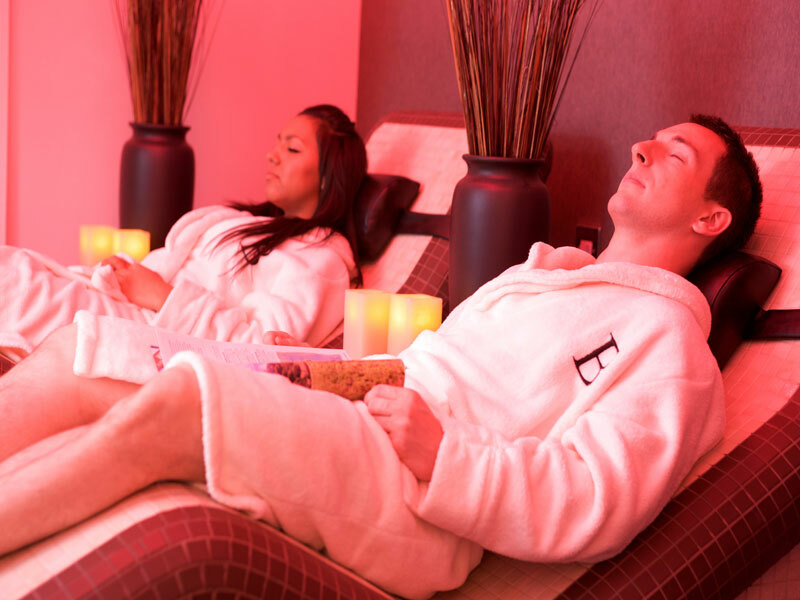 Not just any advice though – guidance based on first hand experience of our spas – a tradition dating back to when we had just a dozen fantastic spas on our books; we now have over 500! We believe our personal experience is what qualifies us to match what you’re looking for with the ideal spa venue for your individual needs. With continued hard work, dedication, the development of our booking software and website, the company quickly grew during the nineties and in to the Millennium. Our name spread quickly thanks to rave reviews in national newspapers, like the Daily Mail. As an increasing number and variety of dedicated spas sprang up across the UK, hotels also began investing millions developing their spa and leisure facilities. To reflect this exciting change, we made it our priority to promote the growing choice now available to our spa-seeking customers. In 2001 we had outgrown our garage, so we bought our own office providing ample space for future expansion. Conveniently, the office was situated just 50 yards from a swanky wine bar, where many subsequent meetings have taken place! (As you may have gathered, we are not health spa purists, but down-to-earth, life-loving people). In 2004 we re-branded as ‘SpaSeekers’ expanding our nationwide portfolio of spas and developing our own branded, increasingly popular Pamper Day packages. July 2019 we'll be celebrating our 30th birthday and it's been quite a journey! From having started from a corner in our garage we have now become the UK's leading spa booking agency and last year arranged spa experiences for over 75'000 of our much valued customers! There have been many ups and downs along the way but we now have our best ever team at SpaSeekers HQ from exceptional and dedicated Spa Booking Advisors to dedicated Group Booking Advisors together with a fantastic Marketing Team and there is no let-up in our drive to continue our growth. With new spas joining us weekly, you will never be short of inspiration of which package to choose, or which spa will best suit a loved one as a pampering gift. The best news is that you will benefit from our friendly personal advice and free booking service. You can be confident that we will always find you great spa packages at the best prices with our easy booking process. We have a formidable team – some non-family members have been with us for over 10 years. We are forever developing our website to make your experience as stress free, user-friendly and helpful as possible. Do please let us know what you think. We hope you enjoy booking your spa experience with us. Our nominated charity is Cancer Research UK. We know that every pound raised is another step towards fighting for a world where nobody has their life cut short by this terrible disease. I lost my sister to cancer in 2004 and the company has been paying a monthly direct debit to the charity ever since to show our support.